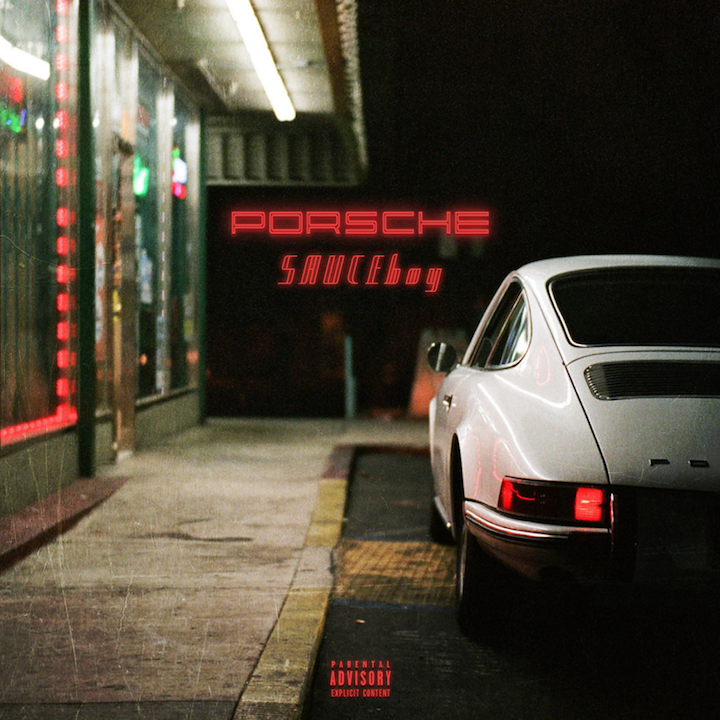 Toronto based rapper and producer is finally back with a visual for his lead single, Porsche. All though he has been busy with the producing side of things (accumulating spins in the hundreds of thousands on Spotify with such talents such as 300 artist NUE, Pressa, and new CDM artist, JNYR) SAUCEboy is finally back to hit us with his own artistry; and man is it worth the wait! Porsche is a cinematic experience that keeps the viewer engaged all the way through with great angles and SAUCY dance moves (pun intended). SAUCEboy even throws in a snippet of a new unreleased track, MEDICATED, at the very start of the song to kick things off right! You can also find SAUCEboy on Apple Music, Spotify, Tidal, And SoundCloud. For now, check out the video below; like, comment, and share. We will keep you posted with more from SAUCEboy very soon as he WILL be that new wave for 2018 out of Toronto!